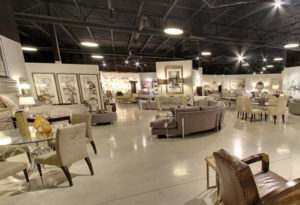 At Judith Norman, we pride ourselves in offering the largest number of options for our clients. At Judith Norman, our entire team is focused on our client’s satisfaction. Your sales representative will get to know you and your needs. The goal is to develop a working relationship so that you can meet your clients needs. We provide full access to our catalogs, finish samples, computers, printers, and a work space for meetings with your clients. Our entire team is focused on our clients. We’re very responsive, from customer service to sales, we provide everything you need in a timely manner to get requested information and quotes to you quickly. Due to our vast experience, our service department always finds a way to provide unique solutions to any client demand. We understand the importance of knowing the status of your order. That’s why one phone calls get you all the answers you need, no matter the number of vendors on any given job. We believe in rewarding our clients for their business.  So, we’ve started JN Loyalist, a rewards program that offers our clients special discounts, free lunches with clients and much more. Learn more here.